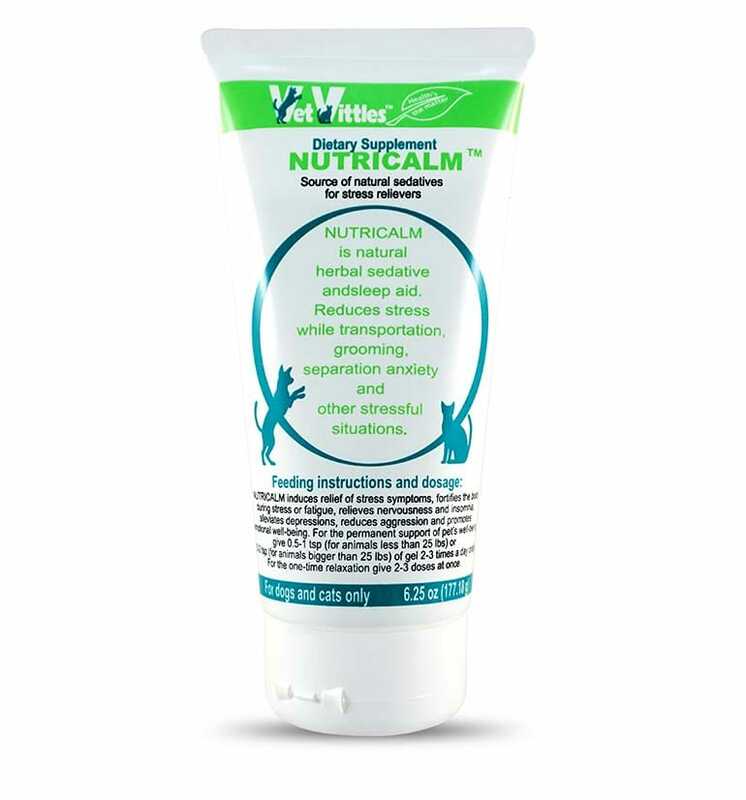 VetVittles | NutriCalm - Natural Calming supplement for dogs and cats. Nutricalm is designed to assist pet owner’s fight with their pet’s stress and anxiety. 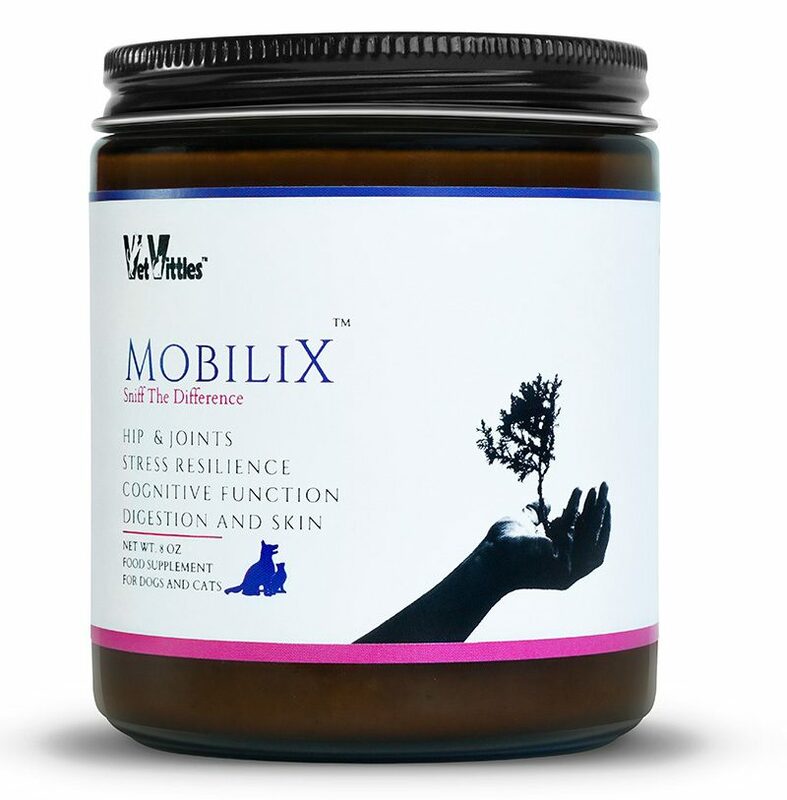 It is a complex herbal formula that acts at once to calm your pet. 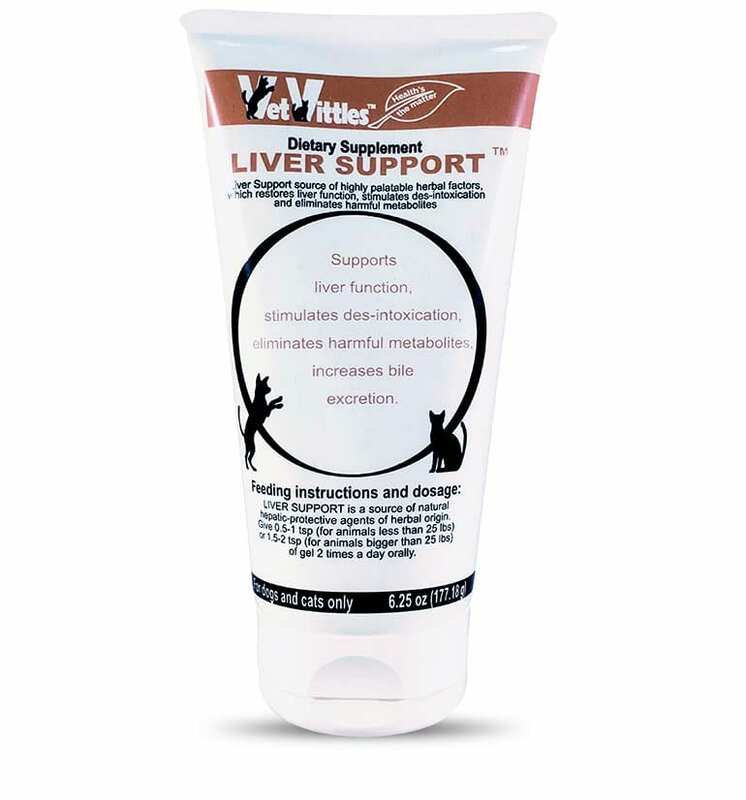 Thorough research allowed to develop this product, which is as effective but much safer than any chemical-based supplement. From loud events, thunderstorms, and fireworks, to road-trips, separation, and grooming, Nutricalm is a go to tool for reducing pet’s stress. Gives you the freedom to choose where to go, without being concerned about your pet experiencing stress. Irresistible Taste, spill-free form factor, and more! For the permanent support of pet’s well-being give 0.5-1 tsp (for animals less than 25 lbs) or 1.5-2 tsp (for animals bigger than 25 lbs) of gel 2-3 times a day orally. For the one-time relaxation give 2-3 doses at once. Nutricalm is an herbal formula in a gel form factor. It can be added to any pet-food or given orally. 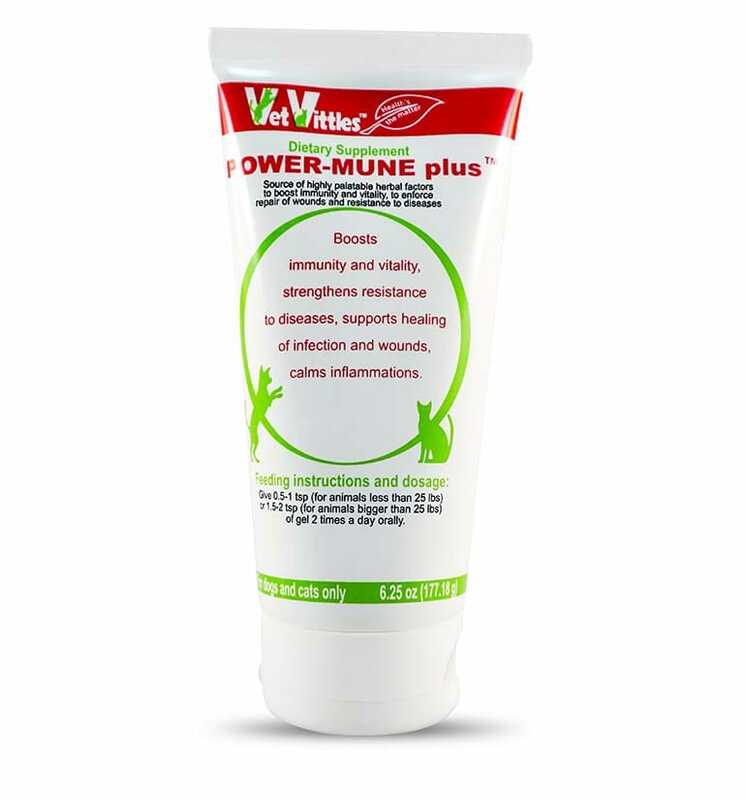 100% natural herbal formula! No harsh chemicals, or dyes!